With the support of Progetto Manifattura, the design competition is open to European Master students in Architecture and Engineering. Four teams will compete to transform an existing building into a Near Nearly-Zero Energy Building, using their own tools and methods and completing the project in the allotted time period. IMPORTANT UPDATE: The Green Drinks' meeting of March 29th has been cancelled. A new date will be communicated soon. 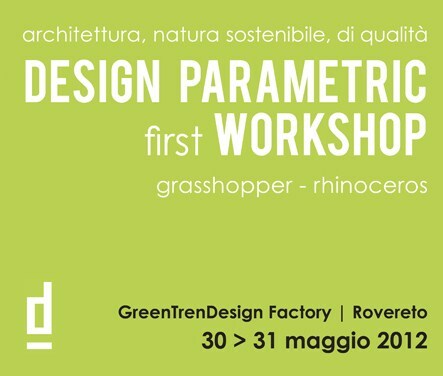 Green Drinks Rovereto returns with its program of informal presentations and socializing on the theme of sustainable innovation. Special guest at 2013's first event is Cristiano Seganfreddo, director of the Corriere Innovazione and of Progetto Marzotto, president of Fuoribiennale and INNOVeTION VALLEY. This seminar, organized by BioKW, looks at support from programs from APIAE the province's agency for economic incentives and from Italy's national program to incentivize renewable energy. 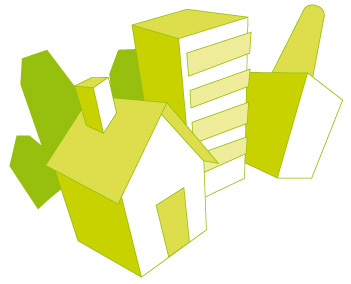 Green building methods can renew cities: What techniques work with existing buildings? Guests include: Gianluca Salvatori, President of Progetto Manifattura. Muteki Energy Srl, a company located at Progetto Manifattura, presents an introduction to its business activities. 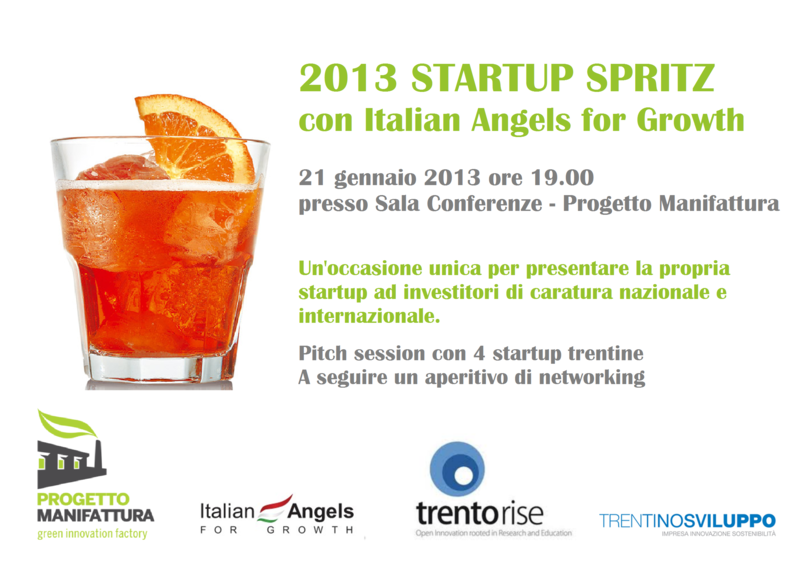 Pitch session with four Trentino startup companies in the presence of Italian Angels for Growth. It's a unique chance to present your business to national and international investors. The event is organized in collaboration with TrentoRise and Trentino Sviluppo. It's once again cocktail hour for speaking about green innovation. 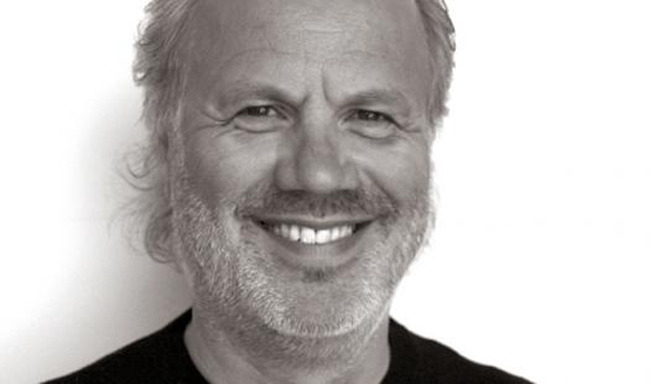 This month's guest is Mario Citelli, CEO of Neonclub. Gianfranco Pizzuto, CEO of Fisker Italia is the guest of this fall's Green Drinks Rovereto. 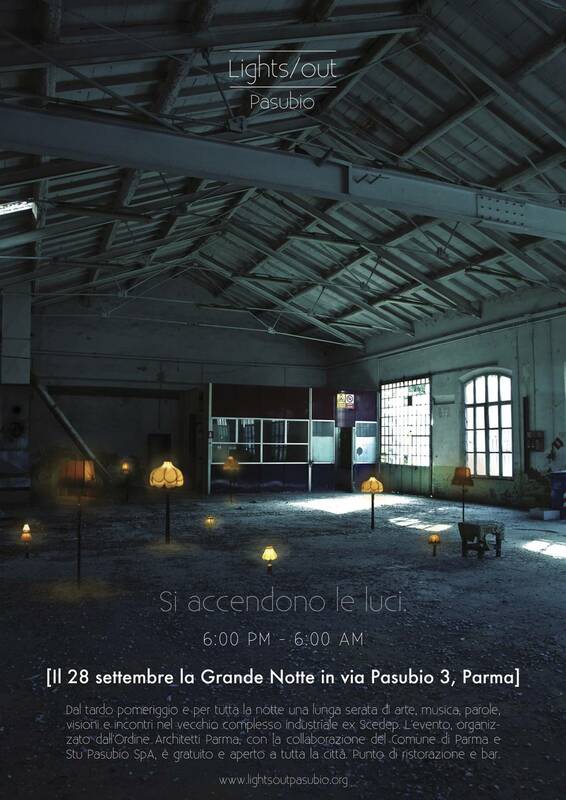 The event was organized by the Parma Associate of Architects with coorganizers the Parma-Piacenza Architects Foundation. It was held at the ex SCEDEP complex in via Pasubio. The event them was in fact the location itself and its extraordinary potential for ecosustainable retrofitting along the same lines as Progetto Manifattura. The green cocktail hour. A great way to network on the theme of ecosustainability. This month's guest will be Lino Matteo Tosoni, Product Line Director for Far Systems, Gruppo Tosoni. This June for Green Drinks our guest will be Marco Merler, CEO of Dolomiti Energia. He'll be discussing energy and sustainability. It's always a great moment for networking on the theme of ecosustainability. 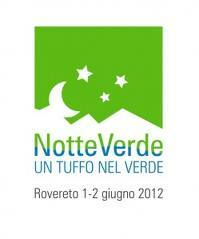 June 1-2 Progetto Manifattura will take part in Rovereto's Notte Verde. Come talk about the green economy at Green Drinks Rovereto on May 14 at 6 p.m. The evening will start with an informal discussion with Stefano Wegher, amminstratore delegato di Rotaliana. The Monument to the Zigherana will be inaugurated in honor of the working women of Manifattura Tabacchi of Borgo Sacco in Piazza Manifattura, Borgo Sacco, Rovereto. 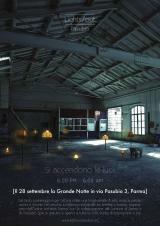 Aldo Cibic, designer and architect will be the guest speaker at Trentino Sviluppo for the project Open House Design. Polo Tecnologico, Via Zeni 8, Rovereto. Sala Piave. 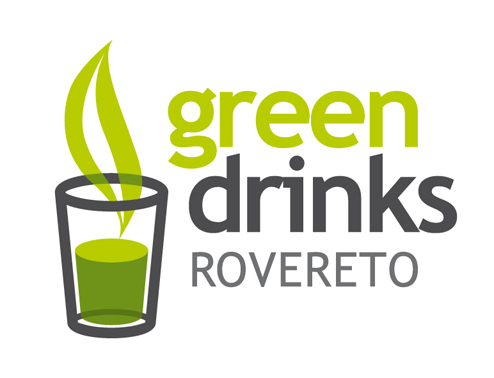 Green Drinks Rovereto to Progetto Manifattura on April 16 at 6 p.m. Join us in the conference room to meet people interested in greening the economy. The evening will start with an informal discussion with Francesco Zago, Direttore di stabilimento Cartiera Villa Lagarina – P-one, who will talk about how this paper manufacturer is green its product line. The meeting will give a complete picture of the incentives and funds available for green building and energy savings measures that the autonomous Province of Trento has for business and individuals, including induasry, trades, turismo, home building, innovation and reasearch.